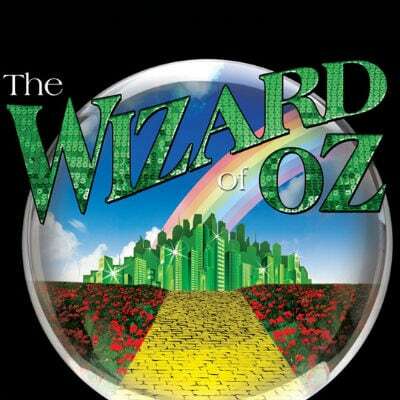 The Wizard of Oz is a classic piece of American theater and film, recounting the tale of a young girls adventures through the mysterious and magical land of Oz as she tries to return home to Kansas. This album features 36 tracks. Tracks 1-18 contain the background tracks and guide vocals; tracks 19-36 contain the accompaniment tracks alone. This album is a re-recording in the original show key and show tempo.